By joining the "Roller Family" you are taking the first step towards a very fulfilling career serving others. 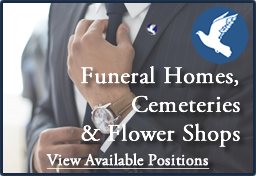 We have opportunities in our funeral homes, cemeteries, flower shops and sales agent opportunities. 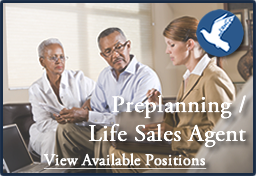 Please click the image below to view our available full and part time positions.